Medway NHS Foundation Trust is unique – undergoing transformational changes within the organisation that provides an extensive range of clinical services to a diverse population of approximately 400,000 across Medway and Swale. We are looking for a Consultant Gastroenterologist who shares our ambition and vision to deliver the Best of Care by the Best People and has the drive to take us forward, by ensuring the Trust continues to be the first choice for patients and our staff. 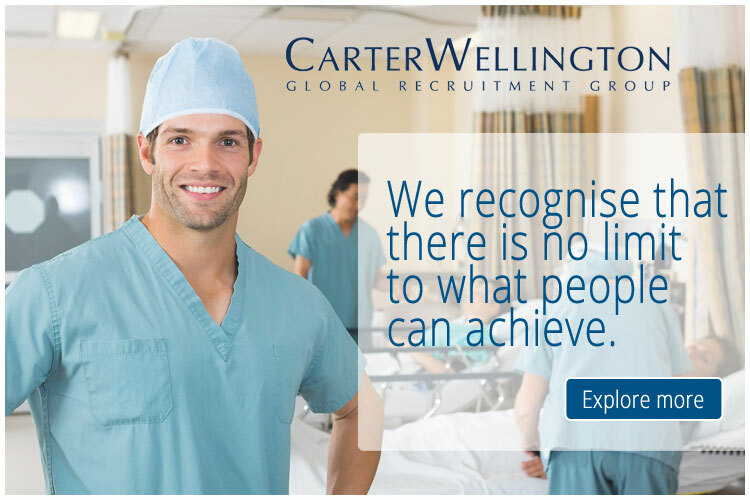 The successful applicant will join a very friendly and welcoming team of 5 WTE substantive consultants and 3 locum consultants, with support of 2 middle grade doctors and further 2 Gastroenterology ST trainees. Specialty interests of current gastroenterologists include Bowel cancer screening, IBD, Hepatology and ERCP / Therapeutic endoscopy. Specialty interests of current gastroenterologists include Hepatology Viral Hepatology, Bowel cancer screening IBD and nutrition ERCP / Therapeutic endoscopy. Currently the consultants share the management of all inpatients. Subspecialty clinics in IBD, Endoscopy, Nutrition and Hepatology are in development. There are 2 E.R.C.P and 3 bowel cancer screening lists weekly and a further 8 general lists. A 24/7 GI bleed rota has been in place for 3 years and is supported by the regional interventional radiology service. There is weekly upper G.I. cancer MDM, attended by Professor Patel from Kings College, and chaired by a Gastroenterologist, a surgically led lower G.I. cancer / bowel cancer screening MDT. The post holder is expected to have experience of performing independent diagnostic and therapeutic endoscopies upper and lower GI endoscopies. It would be expected that the post holder would be able to manage Gastroenterology and General Medical patients both as inpatients and outpatients ( GIM patients as inpatients ) It would also be expected from the post holder to support the delivery of the out of hours GI bleed rota ( which is already in place at frequency of 1:6 ) and daily in-reach into the newly commissioned 60 bedded AMU department. The post will also be involved in improvement in the emergency patient pathway by delivering early consultant led specialist input for patients with GI disorders and facilitate early discharge through timely endoscopies. This will drive an improvement in both the patient’s experience and quality but will also improve flow. The department has a multidisciplinary approach to inflammatory bowel disease and complex nutritional patients which is facilitated by the inflammatory bowel disease MDT and nutrition ward round. The Medway Maritime Hospital has Associated University Hospital status, with undergraduates from Kings, Guy’s and St Thomas’ Medical School. It is the largest hospital in Kent serving a population of 360,000 people and has close links with London, which is less than 1 hour away by public transport. Following completion of a £60 million expansion in 1999, all the major medical and most surgical specialties are available onsite. There are ample opportunities to pursue research, educational and specialist interests. The post is full-time (10 PAs) and will be paid on the new consultant contract salary.